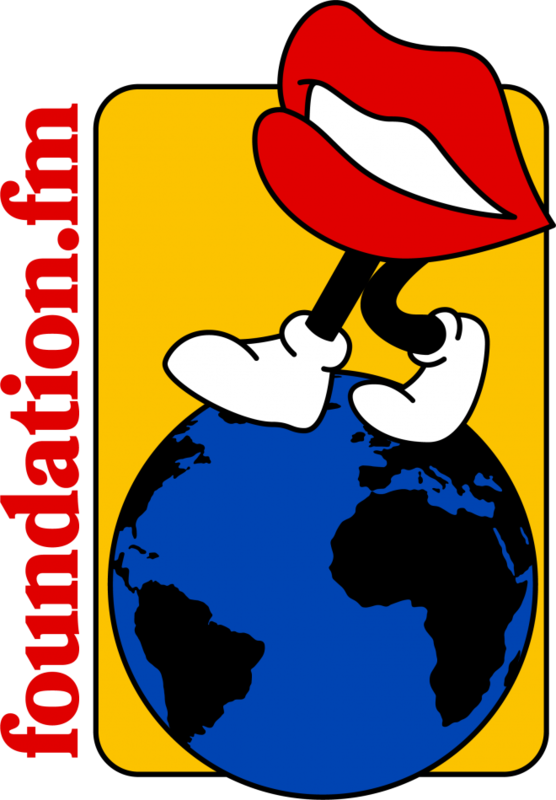 A new radio station called Foundation.FM has been launched in London. Based in Peckham, the station, which is now live, has been started up by Becky Richardson, Ami Bennett and Frankie Wells who, between them, have experience at a number of radio stations including BBC Radio 1, 1Xtra and Radar Radio. The team behind the station say that the suspension of broadcasting in April and subsequent closure of Radar Radio provided a catalyst for launching Foundation.FM. “Me and Frankie met that day, and we were talking off the back of that. Our ethos, brand identity and morals will be completely different,” Richardson says. The station’s programming will run from Monday until Friday starting each day at 10am and running through until 10pm. You can find out more on their website.